Terraza Carmona is a three star “Hotel & Restaurant”, which today completes its service offering with high quality accommodation offering maximum comfort and service for each one of its starts. 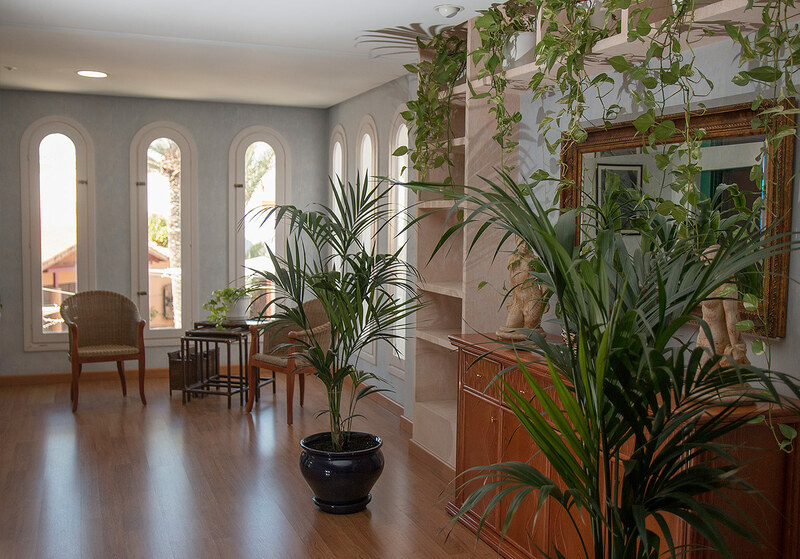 Because our visitors are above all our esteemed guests, we wish to make them feel totally comfortable by providing them with the ideal frame to enjoy calmness and tranquility. 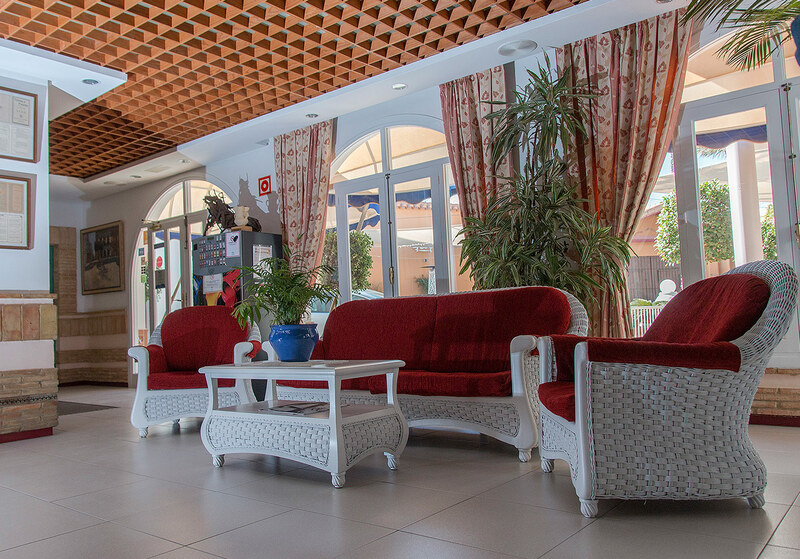 The hotel, renovated in the same style as the restaurant, is the ideal complement to enjoy Vera, sightseeing and fantastic beaches located just 7 km away from the city centre. 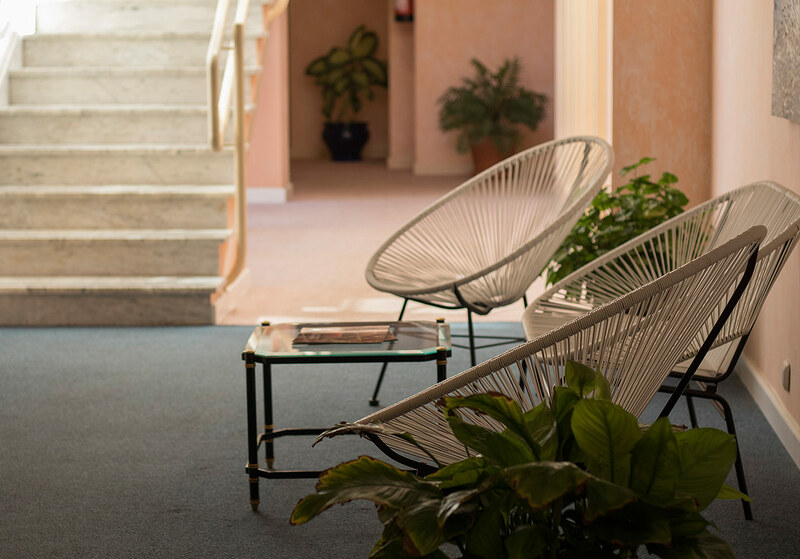 In 1980 Antonio Carmona Gallardo, owner of the establishment, family patriarch of the Terraza Carmona gastronomy, inaugurated the two-star Hotel-Restaurant , with 24 double rooms, located on the same premises where his father had initiated the summer cinema business. He started with the hotel and restaurant management business which he later expanded into new premises and event rooms (for congresses and celebrations, etc.) and turning it into a three-star hotel to satisfy local demand. 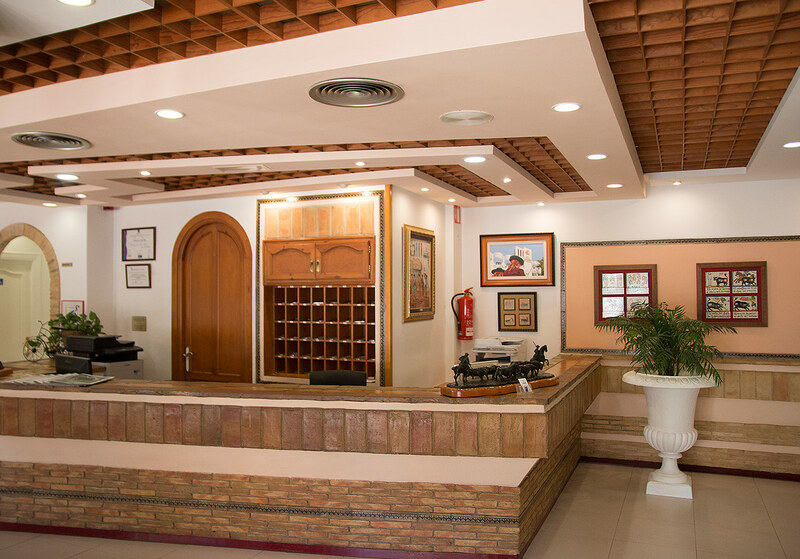 The hotel is constantly being improved in service and features to accommodate demand so that guests can enjoy their stay and feel as is if it is a home away from home.